Assign bib numbers on-site and manage last minute changes in real-time. 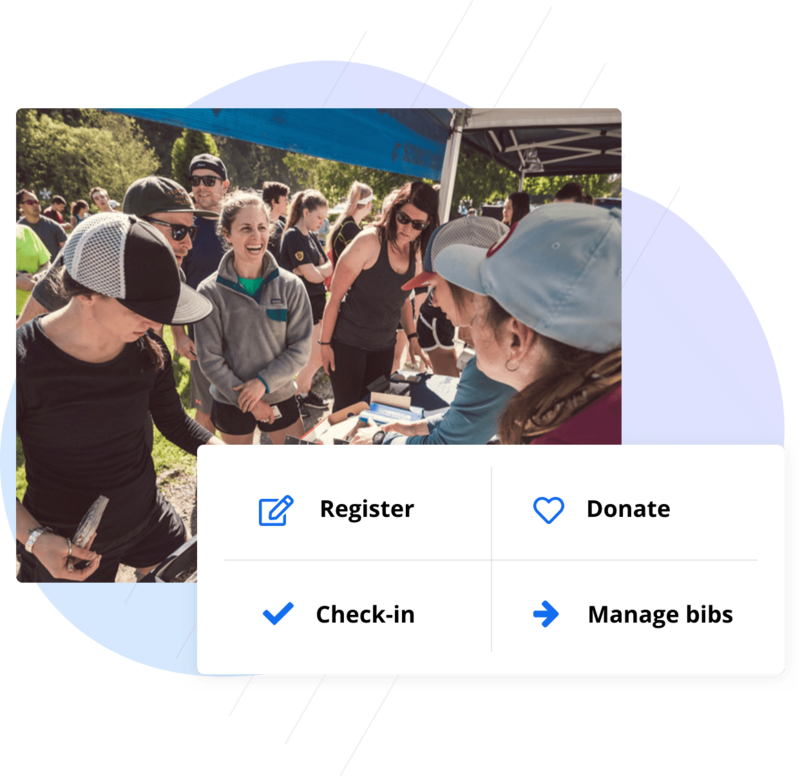 Check-in participants to gain insights on packet pick-up traffic and accept late registrations with an easy, mobile friendly, pared-down kiosk form. Accommodate your unique process with flexible bib management tools that allow for easily assigning and editing bibs. 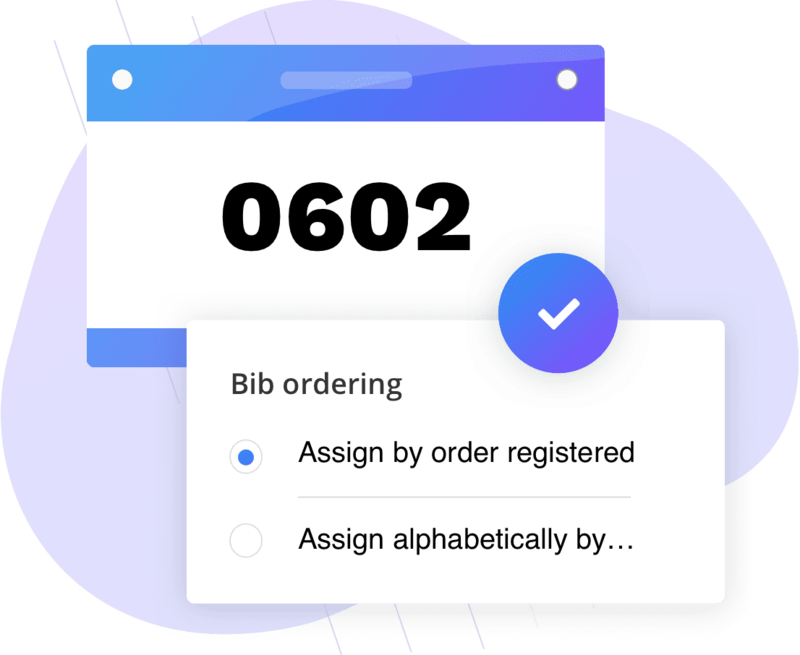 Send participants their bib number in advance to create a forward-thinking experience or edit a bib at the very last minute. Offer custom branded results and add value to your business without the pressure of hosting your own technology. Improve the participant’s finish line experience with photos, video, and finisher certificates. Many factors were considered when choosing to switch to Race Roster; the most important being trust. 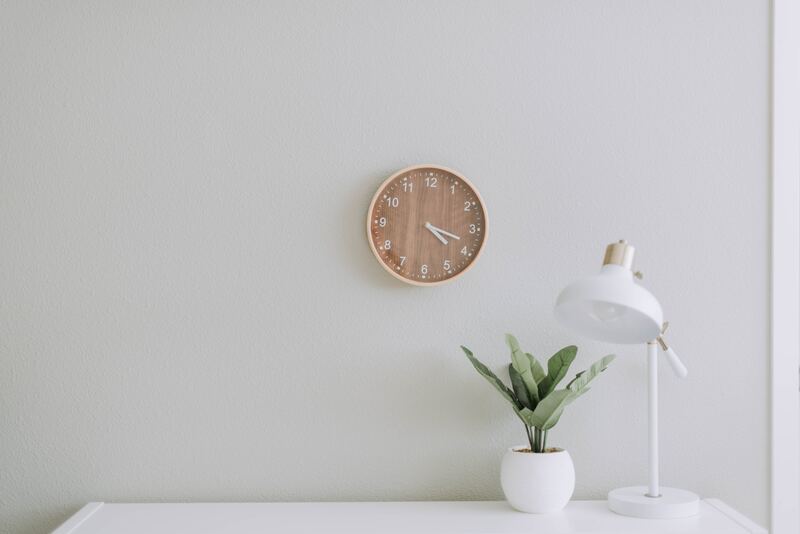 Our random application registration process is complex and includes multiple tiers during relatively short timelines. 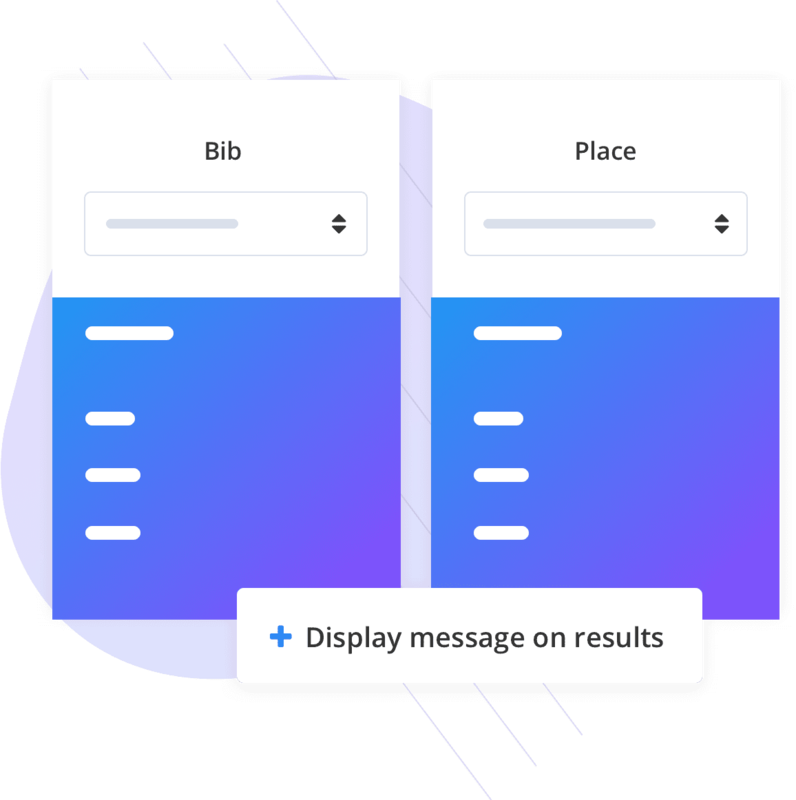 The Race Roster team helped us develop a solution that not only makes our lives easier, but also improved the user experience for our runners and charity team captains. 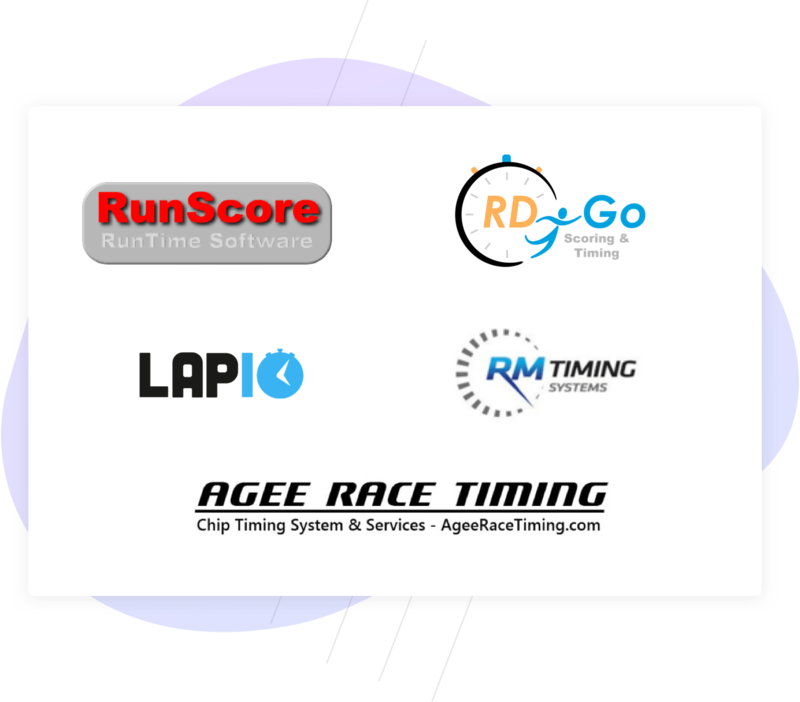 Race Roster is the first technology partner I’ve used that has truly been a partner rather than just a platform. The support staff provides a best in class service, from race day registration support to providing professional level support for my participants. Can I custom brand my results to represent my company? Of course! Add your colors and logo to your results pages and calendars. Can I upload finisher videos to my results? Yes! 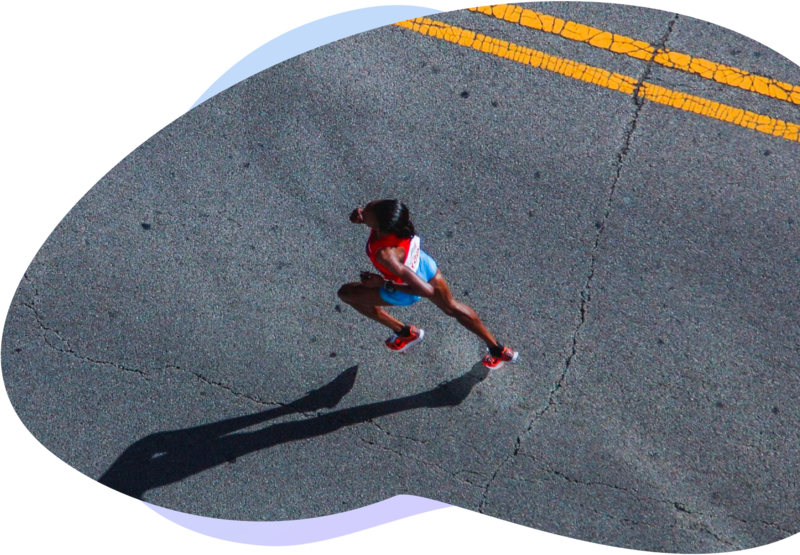 Easily upload a finish line video and segment it to match each participants celebratory moment!